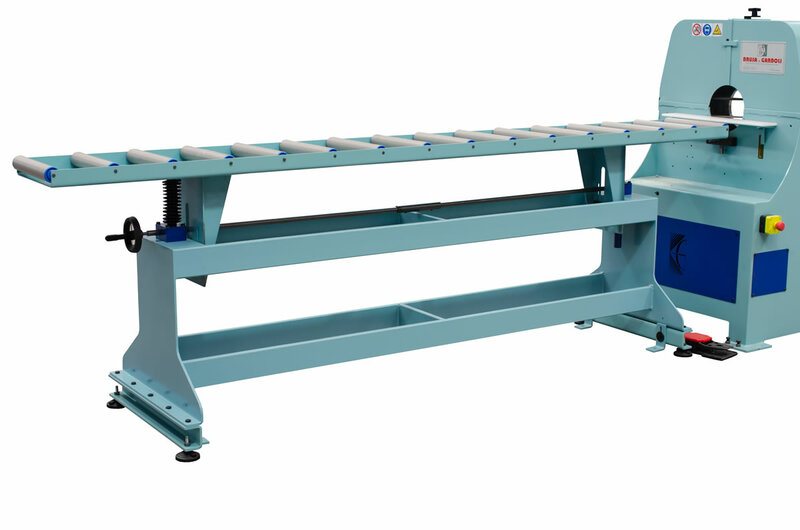 Planetary sanding machine with abrasive belts for sanding and finishing operations on straight, slightly bent or shaped parts with round, oval, elliptical or irregular section, made of wood, bamboo, rattan, plastic materials and metal. Particularly suitable to sand taper and cylindrical poles, wood garden furniture, outdoor wooden furniture, wooden outdoor playsets. 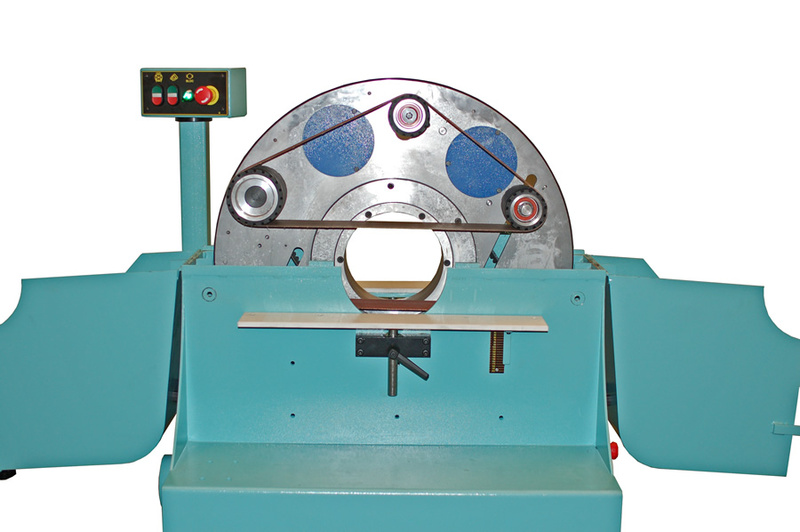 A.m. machine allows sanding operations on parts with max. diameter 203 mm. 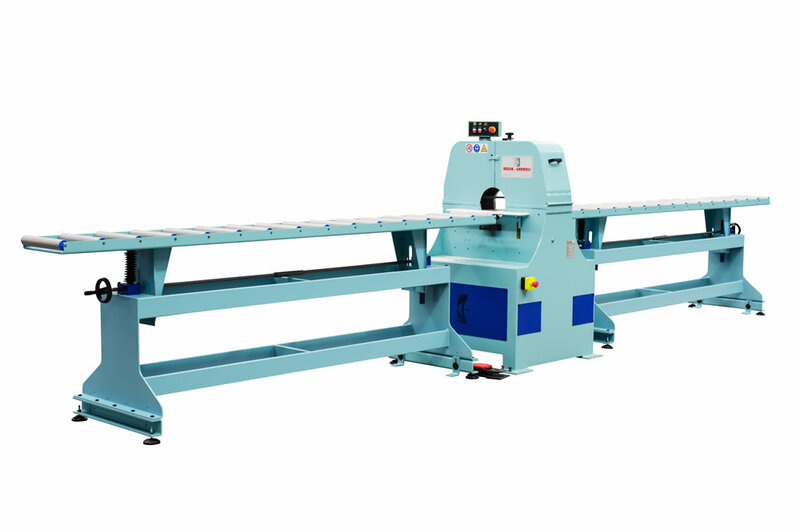 - minimum bending radius 225 mm., both shaped and taper parts; machine can be also equipped with automatic feed systems for straight, bent or taper parts and with holding tables for taper parts up to 14 mt. length. 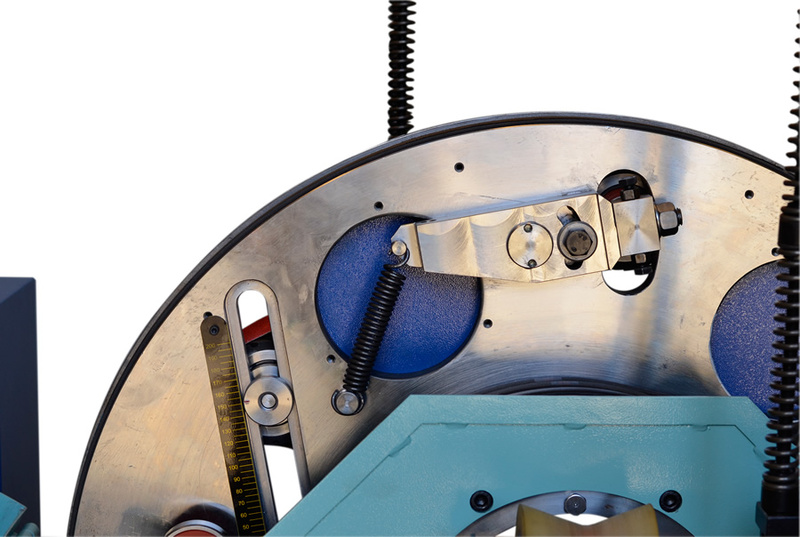 On this unit are mounted with n°2 abrasive belts – size 1500 x 90 mm. Minimum diameter: 10 mm. Disc motor: 2,2 Kw. Maximum diameter: 203 mm. 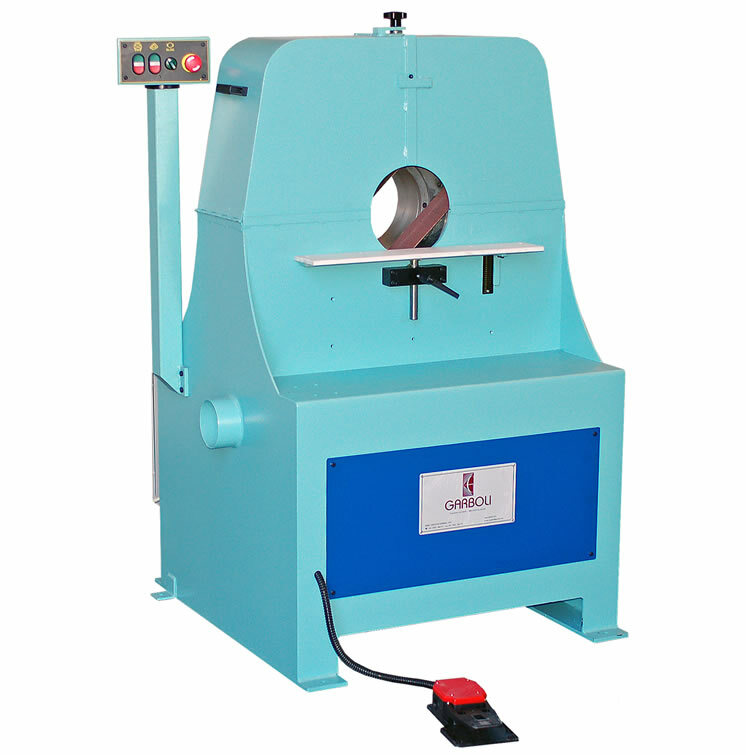 Abrasive belts motor: 7,5 Kw. Minimum bending radius: 225 mm. Abrasive belts size: 1500 x 90 mm. Productivity: 1/12 mt./min. 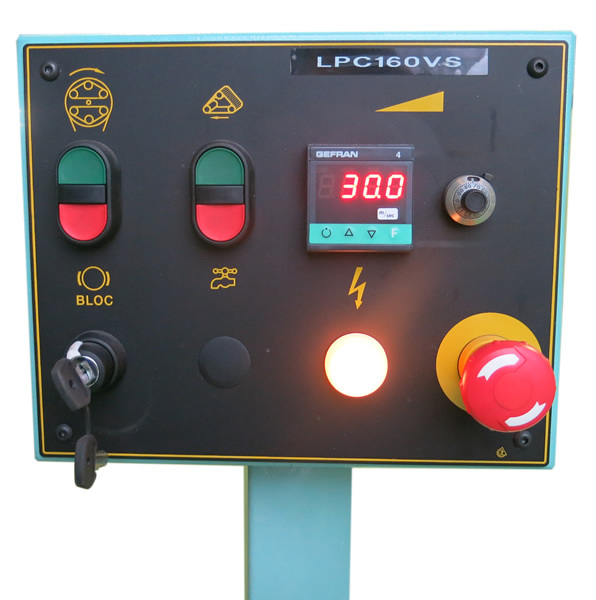 Standard voltage: 400V/50 Hz.